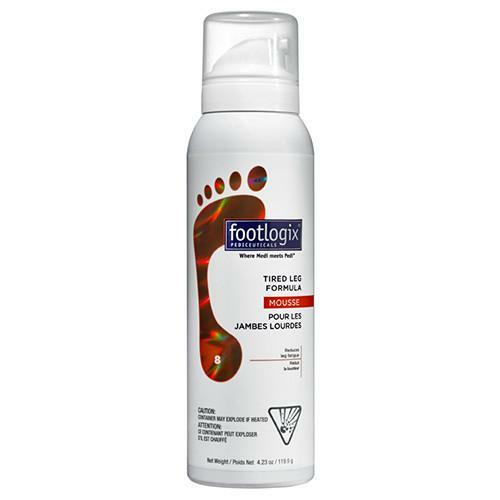 Footlogix® 8 Tired Leg Formula Mousse is designed to eliminate the stress and discomfort of tired, heavy legs. Contains urea for locked in moisture, horse chestnut/witch hazel for toning properties, and stearin to protect the skin against dryness. 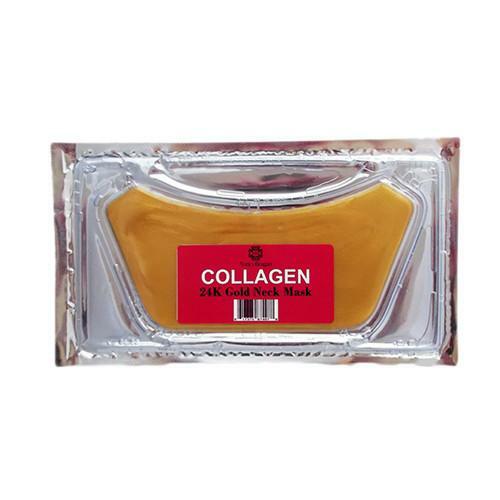 Absorbed quickly into the skin without any greasy residue. Ideal for people who are on their feet all day. 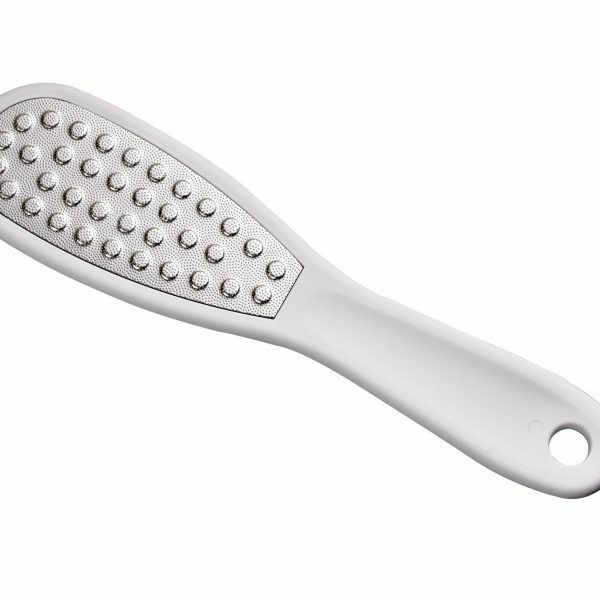 For legs with sensitive skin or that require special protection. Spray a walnut size amount of foam mousse into palm of hands and massage evenly onto legs and feet for an instant feeling of relief. Witch Hazel – has vaso-active properties.